Fish and Wildlife science has had a long history in the State of Arizona. 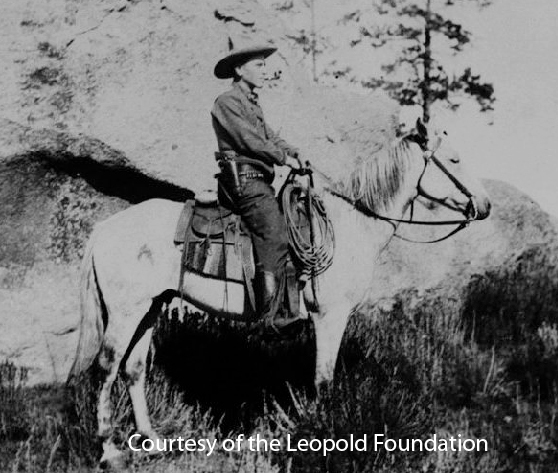 Aldo Leopold, known to many the "Father of Wildlife Management" obtained his first position following college with the Apache National Forest in Arizona. The Arizona Cooperative Fish and Wildlife Research Unit has had a long history in Arizona as well, active at the University of Arizona for over 60 years. 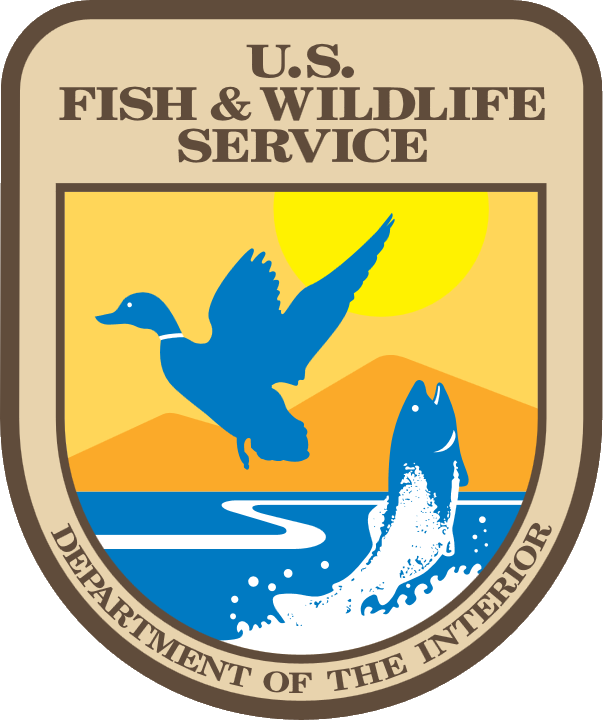 A wildlife unit was started in 1950, and due to the popularity and success of the program, a separate fisheries unit was started in 1964. Twenty-five years ago both units were combined into a single fish and wildlife unit. Past scientists on the AZCFWRU staff have been leaders of the fish and wildlife profession both nationally and internationally. These scientists have included Drs. Lyle Sowls, Charles Hungerford, Norman Smith, William McConnell, Jerry Tash, Charles Ziebell, Eugene Maughan, Carol McIvor, Stephan DeStefano, and Courtney Conway.